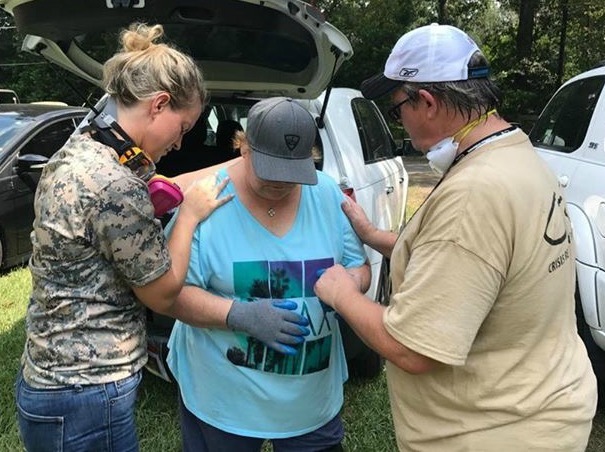 CRI Chaplains work as a Spirit-led team to bring spiritual and emotional support to victims of disaster and crisis, first-responders as well as CRI relief workers (Responders). 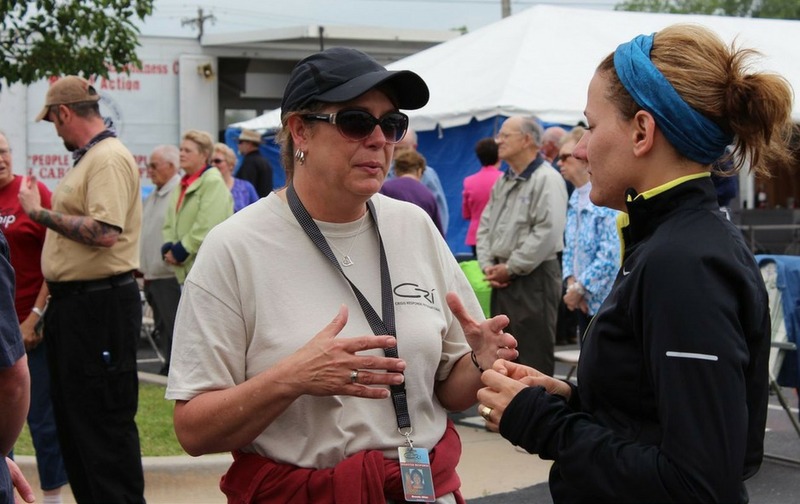 All CRI Chaplains are CRI responders, with a value of joyful and humble service. CRI Chaplaincy has three ranks, Assistant Chaplain, Field Chaplain, and Senior Chaplain. All requirements and responsibilities are below. The online Disaster Chaplaincy Track is open to everyone, with no prerequisites. It’s designed for anyone wanting to minister in crisis situations. It has both Basic and Advanced Segments. The content of the online Disaster Chaplaincy Track – Basic is in CRI Academy’s Course 1. Those who have attended a live Basic Crisis Respon­se training do not have to re-take the online Basic. But it is a great refresher! 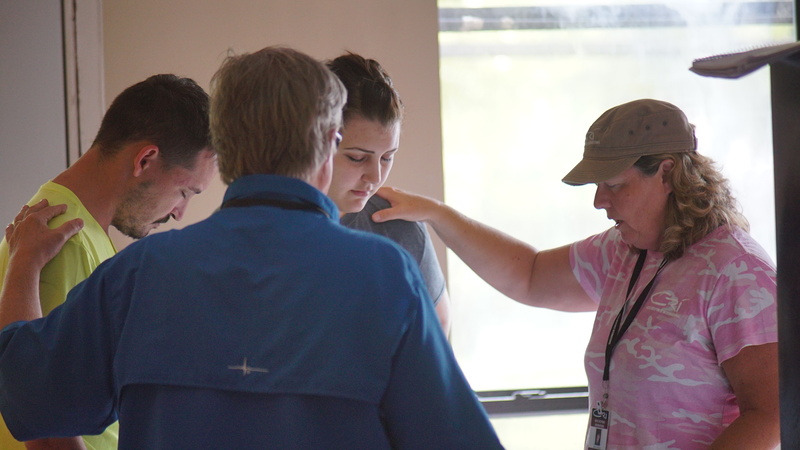 You will need Advanced Training when you apply to move from Assistant to Field Chaplain. 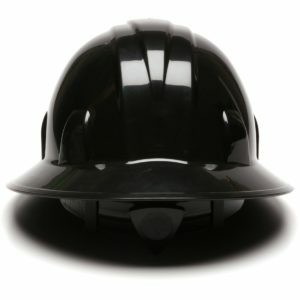 Live trainings are on the Training page. Note: You are only considered to be operating as a CRI Chaplain when deployed by CRI. Self-deploying or acting as a CRI Chaplain in other situations is not allowed. But, we encourage you to serve as chaplains under your home church or local ministries. Walking in PHD (prophecy, healing, and deliverance). Agreement with CRI Statement of Faith. Devoted to compassion, kindness, and ministering to others with the love of Jesus. Understanding and carrying out what it means to be a good chaplain. Commitment to good self-care, including one’s own emotional healing. Involvement in ministry to Responders or other tasks as directed by CRI leadership. 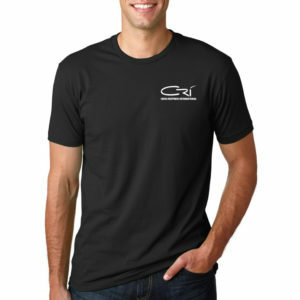 Active involvement with CRI at trainings, deployments, and/or chaplaincy responsibilities. Being a Certified Responder with at least one deployment, including deployment exercises. Please note – We require the Basic Chaplaincy training even if you have attended a Rapid CRT. Completed and approved background check. Chaplain recommendation letter (if you know a CRí chaplain). Current digital photo and updated RLS form. Copy of ministerial license, ordination documentation or theological education certification (if applicable). CRI Leadership may waive requirements based on applicant’s qualifications or experience. Assist CRI chaplains with personal ministry. Assist with chaplaincy functions at training events and deployment. Completion of the Disaster Chaplaincy. This includes advanced training in CRI Academy or at a live event. This also includes ongoing continuing education courses. CRI deployment experience as an Assistant Chaplain. This provides first-hand experience while working under the leadership of Senior Chaplains. At least two deployments or training events. Interview and references indicating you’re prepared for advancement. Minister to individuals, families, fellow responders, first responders, etc. Assist (in chaplain capacity) during trainings and deployments. On-call (phone ministry) availability during CRI deployments. Assist in providing post deployment chaplain support for CRI Responders. Facilitate on-the-job training for Assistant Chaplains. Assist the facilitation of group crisis interventions. CRI deployment experience as a Field Chaplain. Promotion to Senior Chaplain will be by invitation only. We encourage expressing interest. CRI Leadership may waive requirements based on applicant’s qualifications or experience. Help give leadership to the CRI Chaplaincy Department. Minister to individuals, families, fellow Responders, first responders, etc.. Assist (in chaplain capacity) with trainings and deployments. Provide post deployment chaplain support for CRI Responders. Assist in on the job training with Assistant and Field Chaplains. Develop support plans for grief and loss victims. Teach chaplaincy related courses at CRI trainings. If you are not yet a CRI Responder, you can get certified online through Course 1 – Rapid Responder Training of CRí Academy or by attending a live training. We offer a Bundled Course for those who want to become a CRí Responder & CRí Chaplain.